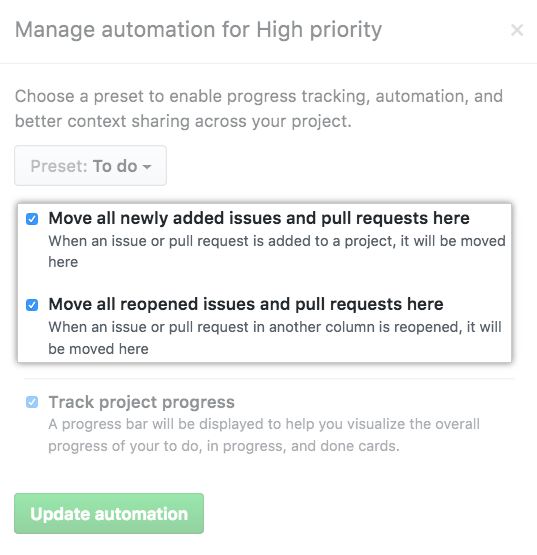 You can set up automatic workflows to move issues and pull requests to a project board column when a specified event occurs. To set up automatic workflows for a repository project board, you must have write access to the repository. Organization owners and members can configure automatic workflows on an organization-wide project board. For more information, see "About automation for project boards." 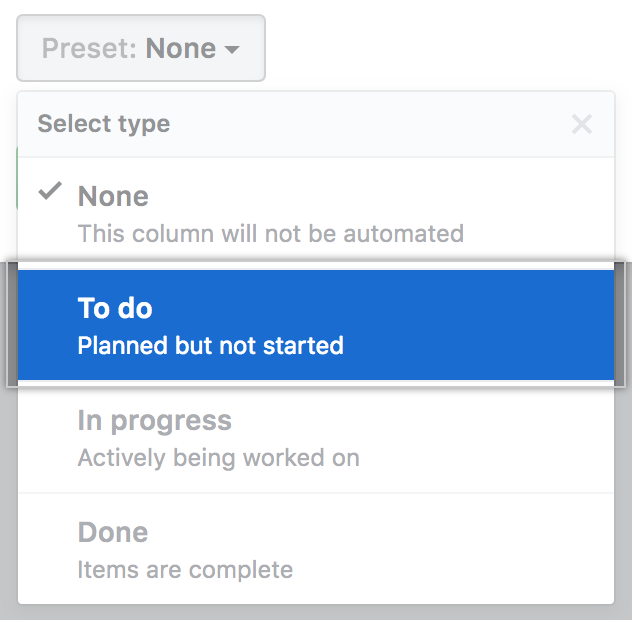 Tip: To edit columns that already have configured automation, click Manage at the bottom of the column. In the list of projects, click the project board you want to automate. 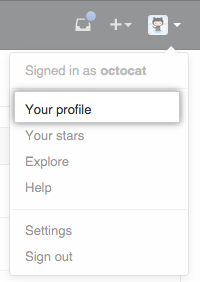 In the column you want to automate, click . Using the Preset drop-down menu, select an automation preset. Select the workflow automations you want to configure for the column. "About automation for project boards"